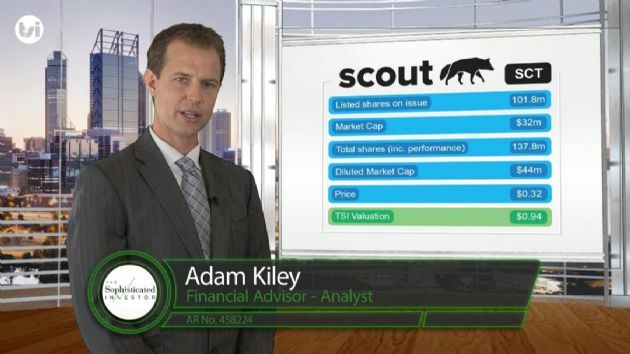 In February of 2013, Scout Security Ltd (ASX:SCT) launched an independent crowdfunding campaign to pre-sell its devices. Within 30 days, Scout exceeded its goal. Since then, over $500,000 worth of systems have been sold. Scout was possible because of people like you - backers who shared a common problem and common vision. Our customers gave this company its start and their needs are what drive our company daily. Scout's mission is to create a home security system that is smart, simple and affordable. It sounds deceptively easy. But, with thousands of connected home devices popping up each year, deciding what devices should go in your home is complicated. Not anymore. As a customer of Scout, you're going to get a thoughtful, curated home security experience from end-to-end. No nonsense, just a modern home security system for a modern home. 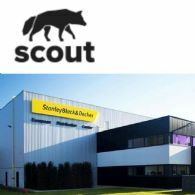 Scout Security (ASX:SCT) has signed a partnership deal with Stanley Black & Decker, Inc. (NYSE:SWK) to license Scout&apos;s home-security platform and hardware suite. 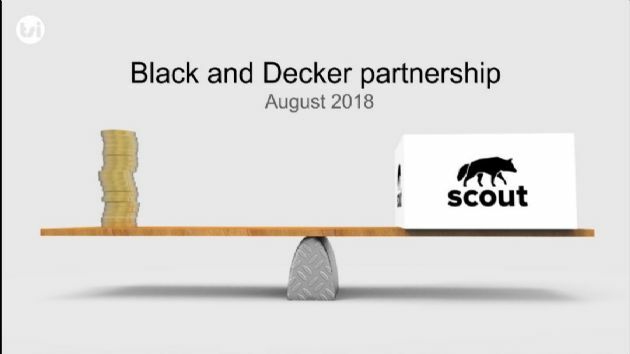 A Fortune 500 company with a current market capitalisation of approximately US$22 billion, SBD is also the world&apos;s largest power tool and storage supplier, and the second largest provider of security services globally. 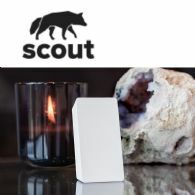 Scout Security Limited (ASX:SCT) is at the forefront of the DIY home security industry, having developed both wireless home security hardware and a software/service platform. Since listing on the ASX earlier this year, the company has enjoyed considerable success, as outlined below.